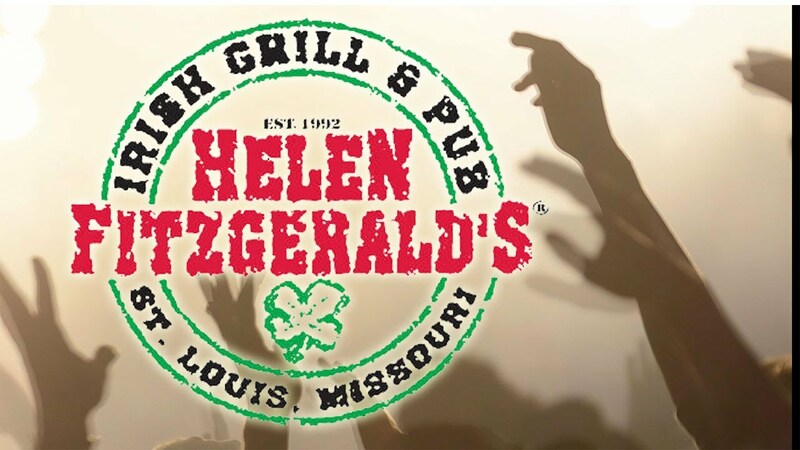 April 27 @ 9:00 pm Helen Fitzgerald’s, 3650 S. Lindbergh Blvd. Platinum Rock Legends has broken venue records throughout the Midwest and continues to grow their fan base. Give us a call or shoot us an email if you are interested in booking Platinum Rock Legends.